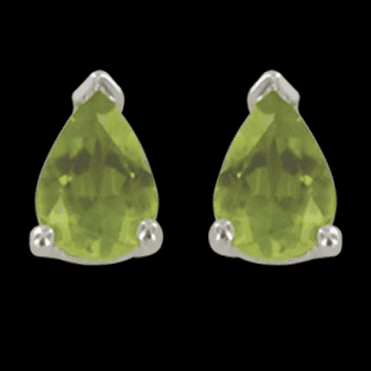 This lovely bright olive-green stone, increasing in popularity every year, originally came from Egypt but later discovered in Scandinavia and USA, and is mentioned by Pliny the Elder in his book on Natural History as far back as A.D.77. 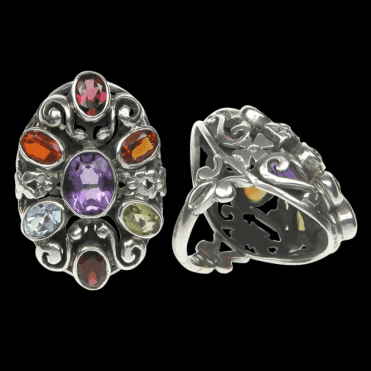 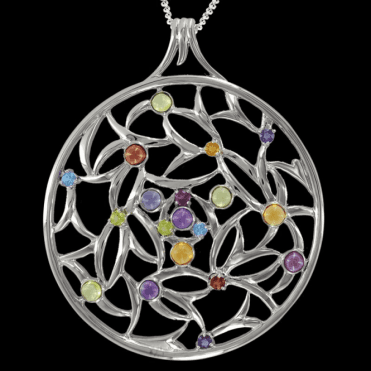 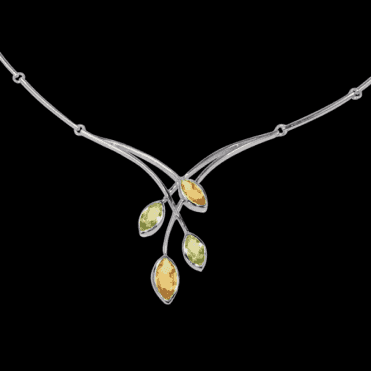 It is a variety of olivene and many beautiful specimens are in the Crown Jewels that used to belong to the Czars of Russia. 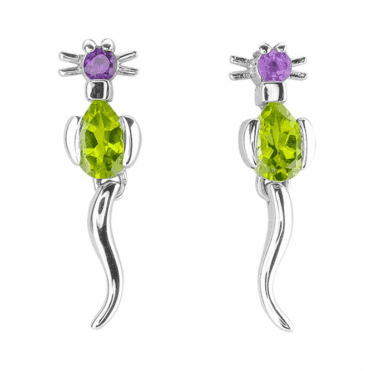 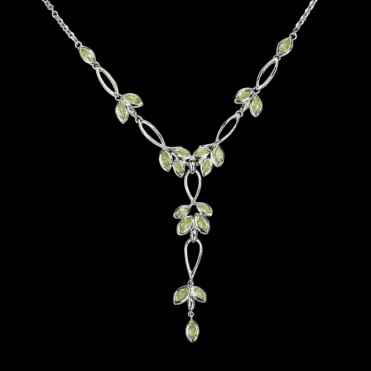 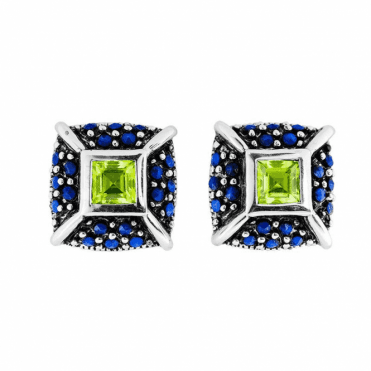 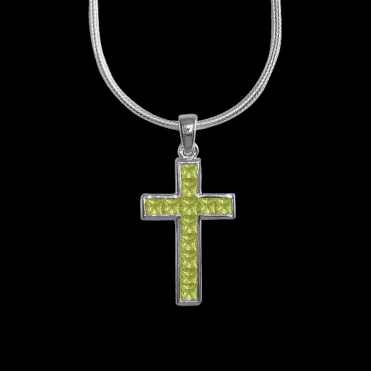 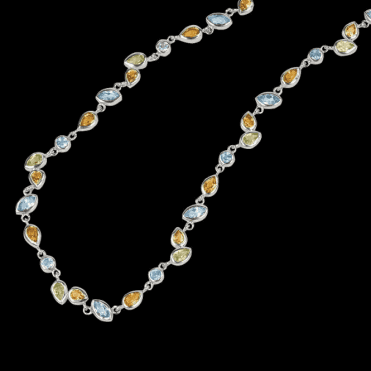 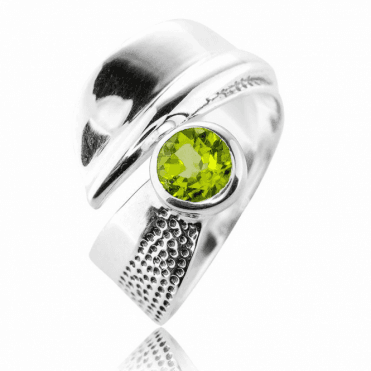 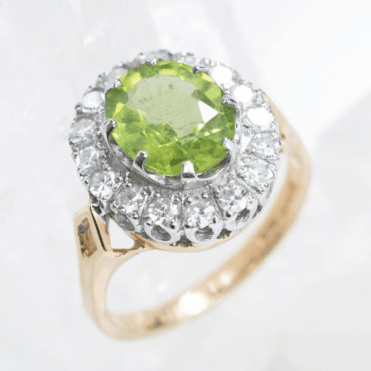 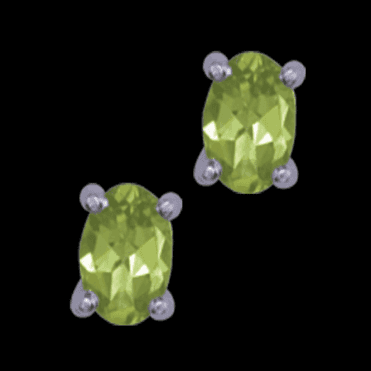 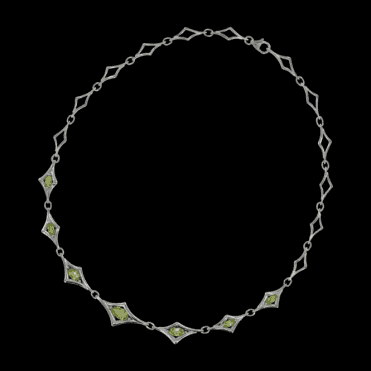 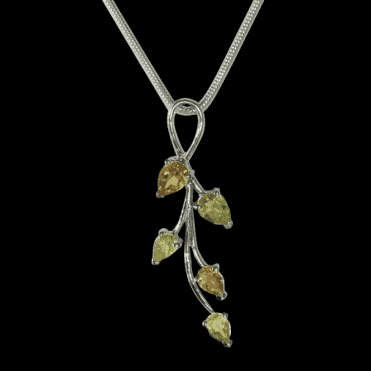 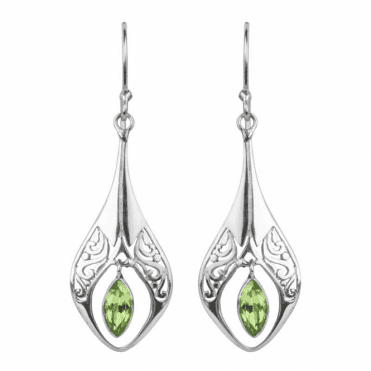 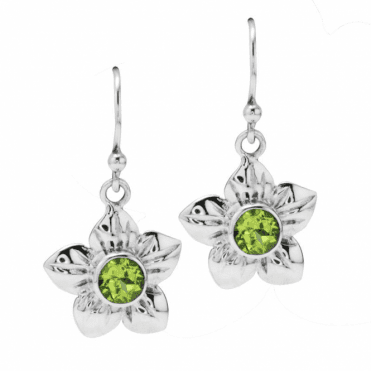 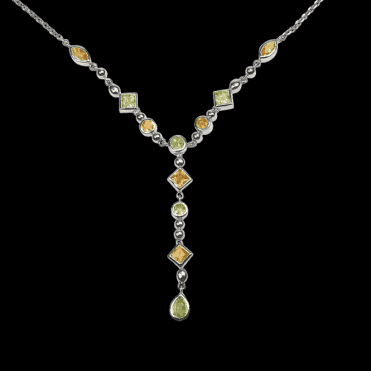 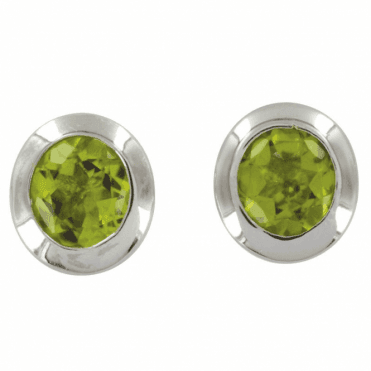 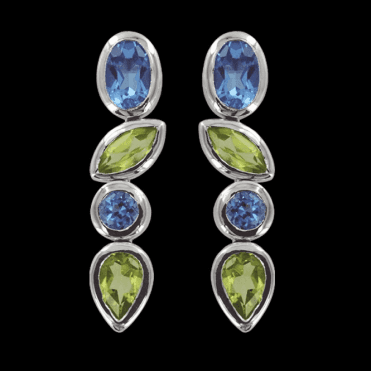 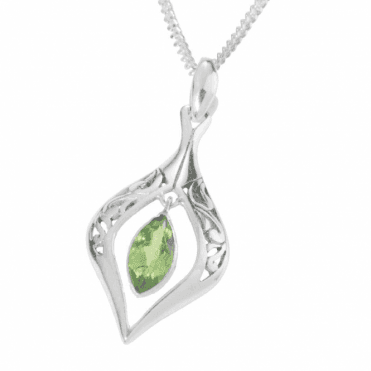 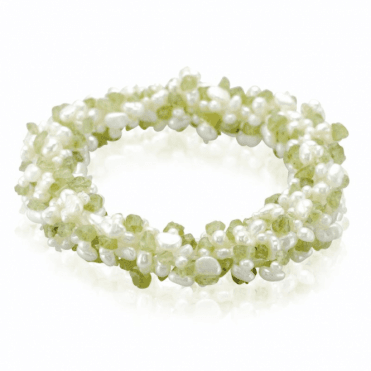 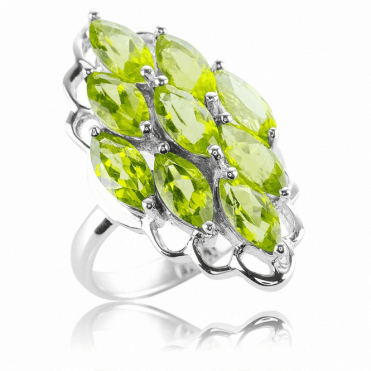 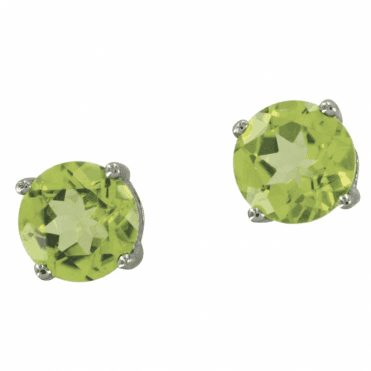 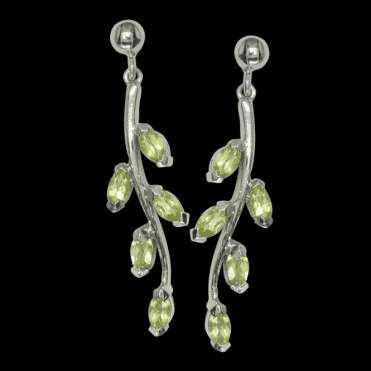 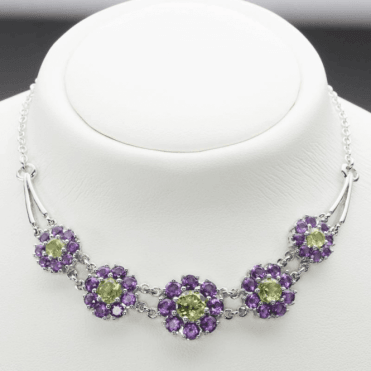 Peridot is the birthstone for August which is associated with dignity and love. 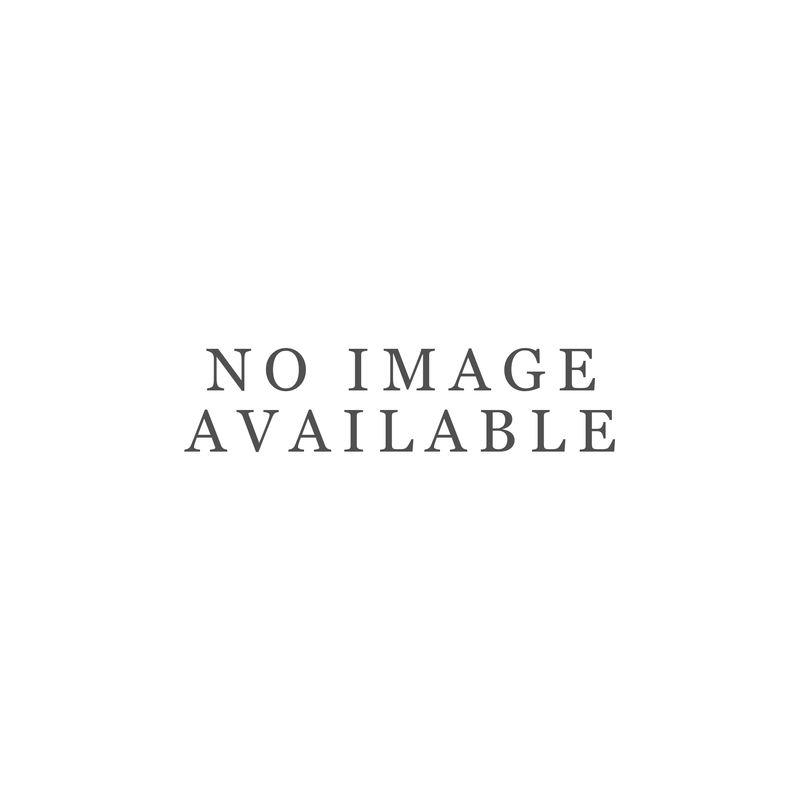 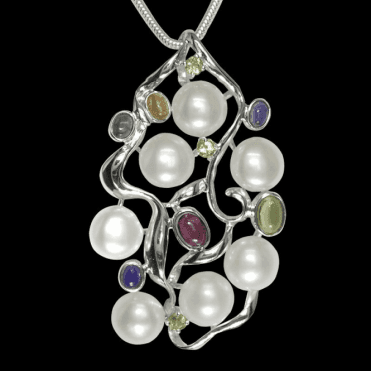 It also symbolism of the 16th Wedding anniversary associated with harmony and commitment.